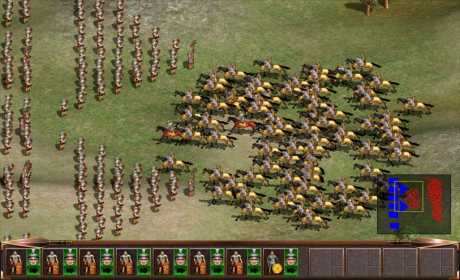 Legion Gold is a classic turn based strategy game set in ancient Rome. 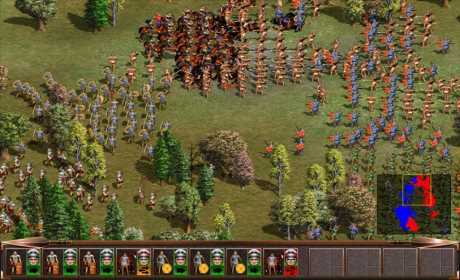 At the strategic level the player controls vast armies and must carve an Empire from the assortment of tribes and city states that occupied ancient Italy and France. 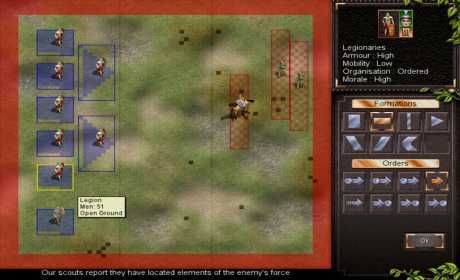 At the tactical level the player must position their armies to take advantage of terrain and make use of the best formations, to ensure victory. With it’s addictive gameplay and low minimum spec, Legion Gold is the ideal laptop entertainment for those long business trips! Do you have what it takes to become the next Emperor?